When the Swedish Writers’ Union chose me for this guest writer scholarship to Belgrade, I became excited and started to count the days to when I would visit your ancient and beautiful city. I forgot to think about who I am. What is the consequence of getting a Bengali national to make his long journey from a South Asian country to a North European land, and then to an East European country? I did not want to think about it. I was almost sure in my mind that I would get my air ticket and travel to Belgrade like a free bird. But no. When I learned that I would need a visa for my trip to Serbia, I was unprepared. As if I had got a rare question in an exam. I thought that when travelling from one country to the other in Europe, I would no longer require a visa. I was wrong. I originally arrived from a newly liberated country which had achieved its independence less than a half century ago. 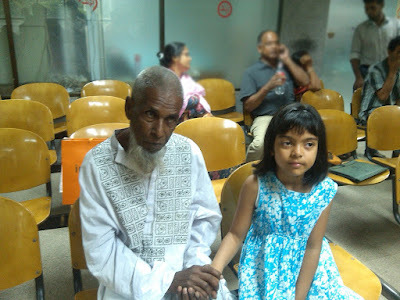 Where is Bangladesh, many of you will ask me, I imagine?’ If I mention a name, many of you will say, ‘Rabindranath Tagore is a great poet and philosopher’. Now let me tell you: I am a Bangladeshi citizen, Rabindranath is my second passport. He is our identity. He is pioneer to introduce us along with our longstanding tradition, culture and literature to you all in the world. I have learnt that Serbian literature and Bengali literature began at the same time. The history of Serbian literature begins with theological works from the 10th- and 11th centuries. The first collection of literary works in the Bengali language, generally known as the Charyapada, appeared between the 10th and 12th centuries. I now want to remind my Serbian friends of Rabindranath Tagore’s visit to Belgrade in November 1926. Your city was amazed by the Bengali poet, and he was amazed by your city. He delivered lectures at Belgrade University, had lunch with the Serbian King, Boris, gave an interview to Stanislav Vinaver, and talked to Bishop Nikolaj Velimirović. As you all know, during his visit he warned the Serbs that they should not lose the support of their tradition, spiritual life, and myth. He said that the cure for the soulless Western world can be found in Eastern treasures. That is the truth that Rabindranath expressed nearly a century ago. I just want to put a question: is it not relevant, even today? Anyway, I thought that before I pay my visit to Belgrade I should have some ideas about modern Serbian poetry. I went to the English Bookshop in Uppsala, the ancient university town in Sweden. I obtained the following titles from their catalogue: The horse has six legs—Contemporary Serb Poetry plus Anthology of Serbian Poetry: the Golden Age. But the books were not in stock. Then I went to the Public Library, no such book was available there either. Let me now reverse the tale: imagine that I am a Serbian individual, prior to my visit to the Bangladesh capital Dhaka to take part in a poetry festival, and I am searching for books about Bengali poetry or translations of Bengali poems. I am sure the results of the search would prove no better. This is our common ground, I can identify with it. I then became curious to know how the international media presents modern Serbia. They have profiled your country by featuring the conflicts, chaos and separation of former provinces of Yugoslavia in recent decades. That overlooks the very many cultural glories of Serbia. In the same way, you will find very many saddening words like floods, cyclone, calamities and political chaos when it comes to texts about Bangladesh in the international media. 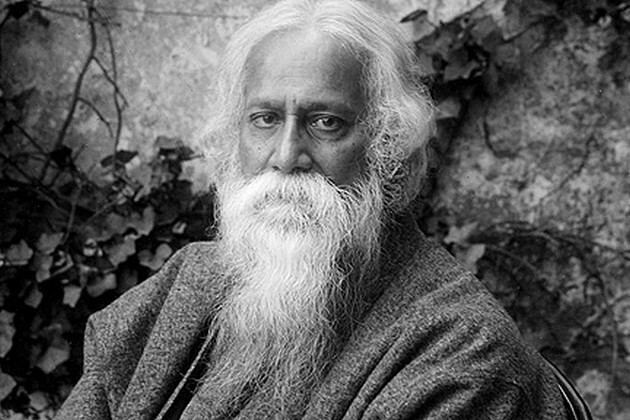 Prior to the end of the British colonial era on the Indian subcontinent, Rabindranath was disturbed by the growing communal discord between Hindus and Muslims in (his) Bengal (Bangladesh plus West Bengal). His secretary was a Muslim. Rabindranath feared for the safety of this secretary. Once Rabindranath told him, if anyone asks you, ‘what is your religion?’ tell them Rabindranath’s religion is my religion. Rabindranath continued by saying, I have read religious books such the Quran, the Gita, the Bible and others. None of them are against peace. I was once invited to the Swedish city of Malmö to talk about ‘exile’. I then discovered the question: who is not in exile? A sensible person having a disagreement about many things taking place all around him discovers a feeling of exile in his mind despite living in his own country. This is how we can recognize the condition of being in exile. To be a writer it is necessary to be exiled in your mind. It may be one condition to be a writer. Above this condition, we the readers and writers belong to the same republic. Let us call it the Reading Republic. Thanks to the Zimbabwean writer Mia Couto for this observation. A writer is an ambassador to this republic from his own world of truth, beauty, feeling, pain and pleasure in life. Altogether it is a writer’s lifelong journey. I am not sure about my being of writer. I have now learnt that to be a writer is to expose the truth. 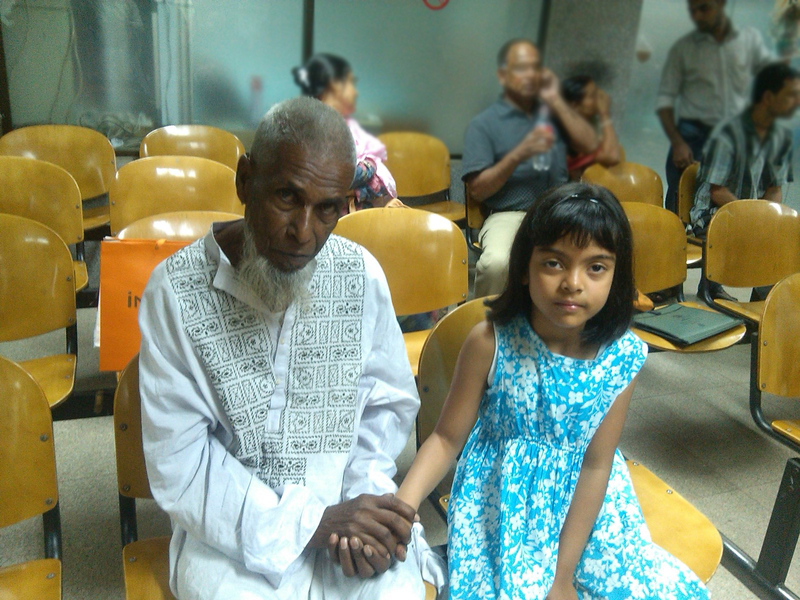 I am very attached to my father mentally; he is a farmer. Many things can be told about him. One thing he has taught me is: never hide the truth, it safeguards your simple life. Sweden is a fine country, and I have lived there for more than a half decade. The Swedish Writers’ Union offered me full membership long before I got official residency status in that country. It is a breakthrough in the history of the union. The purpose was to extend their solidarity to a humble colleague like me. Swedish PEN offered me honorary membership in the same spirit. I am grateful to them. .
No, the question continues to occupy me: who am I? My answer is: I am trying to find out the answer; the search never ends. The International Library and the Botkyrka International Book Fair 2015 in Stockholm presented me in its catalogue by saying: Anisur Rahman is . . . His one leg is in Sweden, the other is in Bangladesh. I liked that. I want to take a brief look at the contemporary Swedish literary scene in the post-August Strindberg era. Sweden has not only witnessed the bestselling writers of Swedish crime fiction on the international market, but also very many of the finest authors. I would not like to miss the opportunity to mention the one whom I found to be a master of metaphor in the post-Eliot tradition of international poetry. I can imagine that you have by this time started to guess who this is. Please try! I want to repeat the story, I do so whenever I get a chance. A friend of mine from Bangladesh asked me: Have you ever met the King of Sweden? Have you ever visited his palace? I replied, ‘No, but I have met Tomas Tranströmer’ the Nobel Prizewinner poet who passed away this year. It was a privilege for me to be one of his young friends from other country.